With moving wheels and enough storage space to fit all of the equipment you'll need for the game...drive home our 135-piece buildable trainer cart! 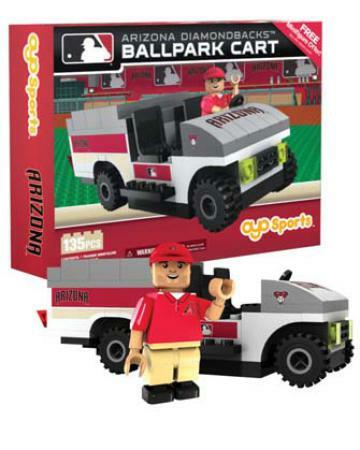 Comes complete with a team-branded trainer minifigure and a redemption offer for a FREE MLB player minifigure. The perfect gift for the biggest (and littlest!) sports fan in your life. 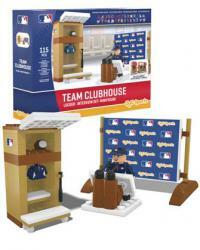 Accessories: 2 baseballs, bat, glove, hat, water bottle and a trainer minifigure.